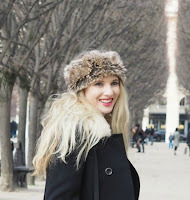 The UK has finally had a warmish day and I am trialing my 1st Spring / Summer perfume! 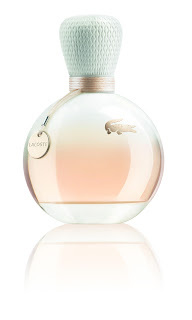 This new one is 'Eau De Lacoste' notes as the spirit of Lacoste capturing the simple sensuality of delicate flowers. This very feminine fragrance is perfect for a Spring/Summer day to make you feel fresh and sweet. 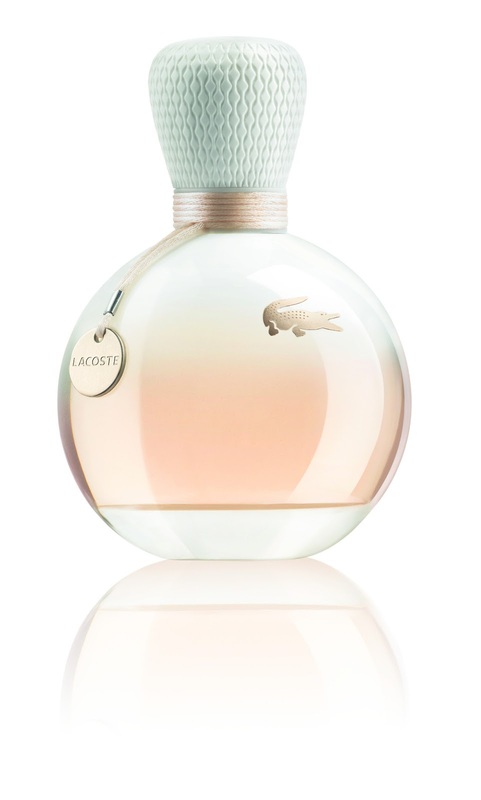 Head over to: http://www.fragrances.lacoste.com/UK/Home/ to find your nearest stockist.